You're looking at a website of a past PPC Masters. Get latest information about the PPC Masters here. Bjorn is a serial entrepreneur and has founded three successful internet software companies focused on driving profitable online revenues. Most recently, Bjorn and his Co-Founder, Eric Maas, started Finch to solve the biggest challenge with paid search using automation and innovation. Finch focuses on doing one thing for their clients: creating profitable business growth. To accomplish this, Finch built a highly-scalable model where programmatic advertising takes center stage. Finch is in the top 5% of agencies as a Google Premier Partner and boasts a team of Google Certified Professionals established in 12 countries. 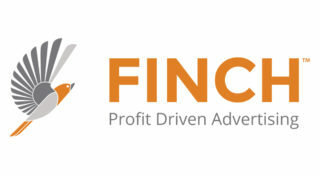 Finch aims to be the best paid search partner on the planet. Born and raised in Norway, he’s lived around the world and now lives in Park City, Utah with his wife and two girls. Carlo Siebert has been working as an AdWords freelancer for eight years. Next to this expertise, he has continuously extended his knowledge in online marketing and has given lectures in online marketing on a regular basis, as well as seminars and in-house trainings. Carlo also publishes articles in expert portals about online marketing. 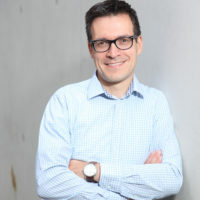 During his time as a freelancer, Carlo has advised and supported shops and service companies, as well as banks such as Sparkasse Finanzgruppe. At the moment, Carlo puts his AdWords knowledge into the software project www.ppcflow.com, which helps making the work with smaller and bigger accounts much easier. 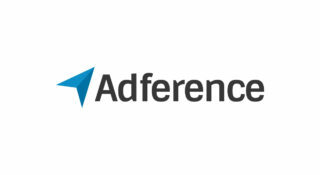 Florian Nottorf is co-founder and CEO of the Ad-Tech specialist Adference. He holds a doctorate’s degree in business information systems from Leuphana University Lüneburg. 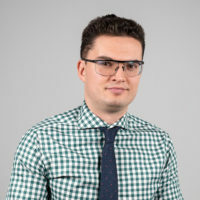 Both, his job and research focus on statistical modelling in connection with user journey analysis and cross-channel attribution. Nottorf developed a statistical algorithm that earned him a number of science awards. In 2014, he was appointed Associate Editor of one of the most renowned conferences of the field. 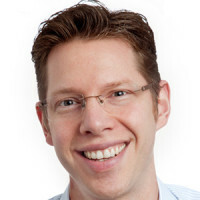 Erik is a general manager of a consulting firm for performance marketing optimization in Hamburg. The focus areas are the strategic and operative consulting in all fields of performance marketing: from relevant performance marketing channels, e.g. search engine marketing, display advertising and affiliate marketing, to tracking and monitoring to data base marketing and CRM. 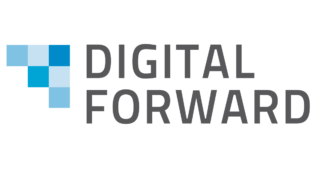 Additionally, online media audits and a vendor-neutral range of online marketing technology and agencies belong to the core business of DIGITAL FORWARD. 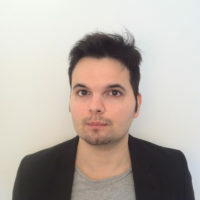 Filippo Trocca first started his work in Staples Europe (Italy) as a search marketing specialist in 2007, concentrating on SEO and search advertising. 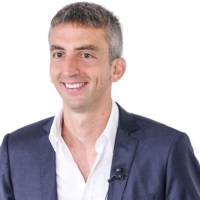 In 2010, he moved to Paris to focus on SEO for the new Ecommerce platform for Staples. 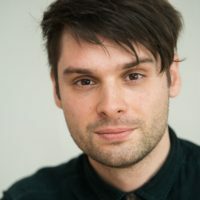 In 2011, Filippo moved to Amsterdam to create the Staples Europe web analysis team, where he managed installation, setup and training of Google Analytics for 18 web sites and marketing teams. 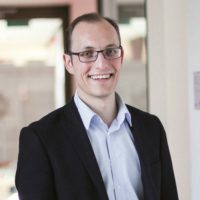 In 2014, he moved back to Italy to become a specialist principal in iProspect, leading a team of 30 specialists, and creating both a web analysis team and SEO team. Today, he is the head of digital intelligence at a marketing agency named 3rdPLACE, which specializes in data analysis. He founded analytics training there with the objective to create a fundamental institution in which to train people regarding web analysis. 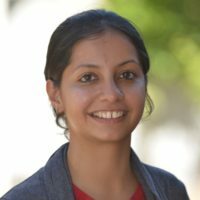 Geetanjali Tyagi, is the co-founder of Optmyzr an AdWords tool company focused on making account management more efficient through automation. 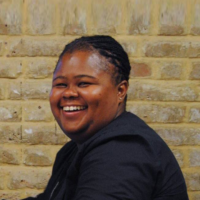 In her current role, she designs intelligent automated solutions that make PPC management tasks like optimizations and analysis efficient and effective. She interacts with advertisers and agencies across the world to train them on automation best practices. Before starting Optmyzr, she spent many years at Google on the AdWords team. At Google, she managed more than $30M in AdWords spend across different industry verticals. 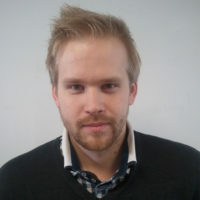 Guido Pelzer is consultant and certified Google partner. As a partner, he advises medium-sized companies and marketing agencies on the various ways of internet marketing. In 2000 he started as managing director of an international internet marketing company. He accompanied the rise of Google and worked as marketer as one of the first with search engine optimization (SEO) and paid internet advertising (SEA). After his first successful steps in online marketing Guido decides to work for other companies to improve and spread his online marketing knowledge. In 2008 Google searched for external seminar directors. 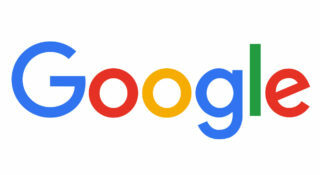 Guido was one of five certified Google trainer in Germany and was invited in the European Google Headquarter in Dublin. Current he worked on his 6th book und creates video trainings for LinkedIn Austria. Hannah has been working in digital for over sixteen years, twelve of which she has served at Greenlight, making her the agency’s longest serving employee after its founders. Her tenure at Greenlight pre-dates Google as search, particularly paid search, was in its infancy. In this sense, Hannah has been in digital from the beginning and has grown with it every step of the way. A major element in Hannah’s success as a search professional is her historical knowledge and understanding of the way that search has grown over the years, coupled with her extremely specific hands-on experience. Hannah has been a key innovator in diversifying Greenlight’s paid media offering and her drive for tech innovation moved the agency towards retargeting, display and paid social advertising, at a time when other agencies saw those innovations as a fad. In 2015, Hannah was crowned one of Google’s and IPA’s Search Superstars thanks to her determination to keeping Greenlight ahead of the curve. 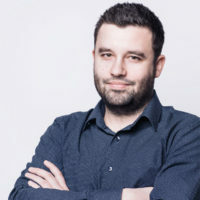 Jakub Kašparů is the owner of a small Czech PPC agency called Lynt services, which focuses on data analysis and primarily the managing and automation of PPC campaigns. He works with Adwords scripts and API, where he solves everything from ad testing based on statistics functions, receiving data from Google search autocomplete to special reports for PPC specialists for managing their accounts. In the Czech Republic, he has trained more than 70 PPC specialists during 2016. His lectures are focused on PPC automation for specialists with non-programming skills. His work is not only training the specialists and writing scripts, but he also provides in-house training of teams of big Czech e-commerce players who have revenue of more than 100 mil. €. 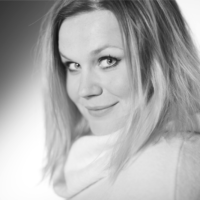 Jennifer Bölitz is a senior SEA consultant and leads the PPC team of Performics in Berlin. With more than 1600 employees in 41 countries Performics belongs to the top 3 performance marketing agencies worldwide. The Berlin native made the move from online gaming to online marketing. Since 2012, Jennifer has been working at the online marketing agency and was involved in the setup of the Berlin PPC team. Her focus lies on the strategic consultation and support of well-known brands for the German and the international market. Due to her numerous audits and account optimizations, Jennifer is a versatile SEA expert and likes to share her knowledge as an author and speaker, e.g. at SEAcamp, ADworld Experience, and PPC Masters. 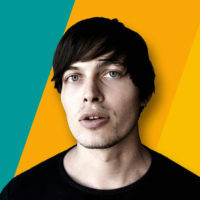 Since 2009, Johannes Stabel has been active in the field of search engine marketing. 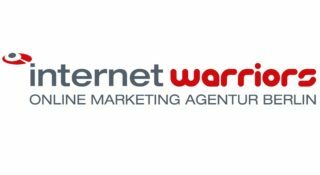 As head of SEA, he is responsible for the performance channels of SEA, affiliate marketing, social media, and email marketing at the Berlin-based full service agency internetwarriors GmbH. The cross-channel approach, assessment and modulation of all online marketing measures is one of its core competences. 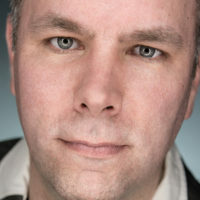 As an author, he regularly publishes articles on the subject of online marketing for the internetwarriors, OnPage.org blog, and for the Website Boosting magazine. He is also a trainer of the Google Digital Workshop. 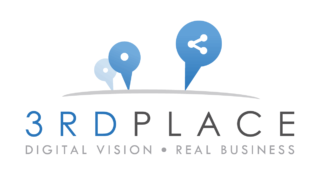 Kai Rieke is Director Online Marketing of the company builders Project A Ventures and is responsible for the performance marketing of the different ventures. Before was Kai Rieke co-founder and manager of the matchmakinger eDarling. The online marketing expert is active since 1997 in the “Internet industry” and is also invested as an active Business Angel in several startups. Lara Marie Massmann works as an SEA Consultant at Performics, one of the three largest search engine and performance marketing agencies in Germany, based in Berlin and Düsseldorf. She has been working in the agency since 2013. Her focus within the PPC consulting team is strategic, international SEA management. 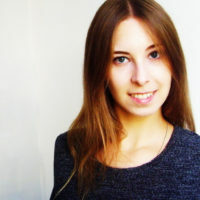 In addition, she is responsible for social media advertising and display advertising within the Berlin team. In her spare time, she finds a balance to the performance-driven PPC business in traveling or working out at the climbing gym. 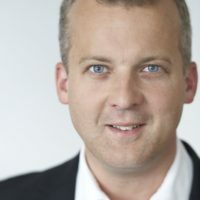 Maik Metzen is CEO of the Berlin division of the international online marketing agency Performics, which currently employs more than 170 people. 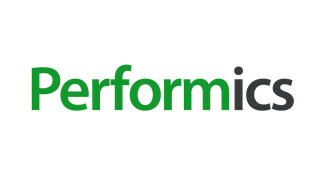 With more than 1600 employees in 41 countries Performics belongs to the top 3 performance marketing agencies worldwide. Maik has more than 10 years of online marketing experience. During his business administration studies at the University of Cologne, he gained practical experience in search marketing at Spreadshirt in Boston, USA. Before founding AKM3, Maik Metzen was responsible for the division SEM, SEO and Controlling at Hitmeister (now Metro group). 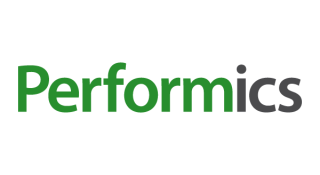 At Performics, Maik heads the content and offpage marketing division, SEA and the finance department. In addition, Maik is the co-founder of the online cigar shop Noblego and co-author of the book “SEO – Strategie, Taktik und Technik”. 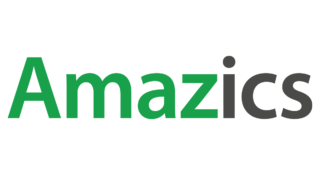 As business director at Amazics Marc takes care of the strategic orientation and further development of the Amazon marketing team as well as consulting and development of the customers in this area. With more than eight years of experience in online marketing, including nearly four years at Google, as well as jobs at Bazaarvoice, Adtelligence and his own projects, he additionally offers extensive expertise in the field of performance marketing. Based on his channel-wide experience, he also concentrates on the topic of business development and strategic consulting for existing and new customers. In his spare time, he enjoys playing tennis, hiking or cooking with family and friends. Marcel Hollerbach is CMO at Productsup and with his team responsible for international marketing and business development. 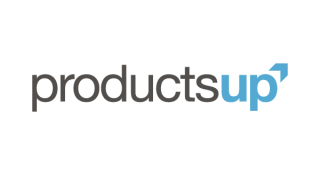 Productsup that has offices in Berlin, Munich and San Francisco develops a leading SaaS platform for online retailers that is beeing used by enterprise customers in over 20 markets. With Productsup up customers can manage their products in marketing channels like Google Shopping or Facebook Dynamic Ads and also optimize images and create dynamic videos based on their inventory. 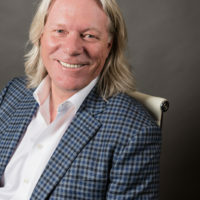 Besides Productsup Marcel Hollerbach is a Partner in the Berlin based Venture Capital fund Cavaly Ventures that is invested in companies like CrossEngage, Freighthub or McMakler. Marcel studied IT Business in Würzburg and Stanford and is an ambitious guitar player in his free time. Digital Marketing Speaker, Consultant and Coach. 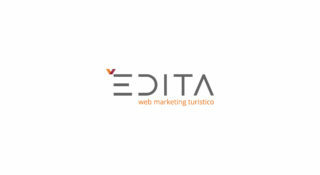 Co-founder at Edita, Italy-based Digital Marketing Agency, specialising in advertising and online branding for tourism related businesses. Born in Emilia Romagna, one of the most popular tourist regions in Italy, he works closely with local and international businesses to help them drive online visibility and promote the brand Italian Hospitality around the world. Marco started his public speaking career in 1993 first inspiring businesses and individuals to understand and make the most of use of the Information Technologies, and then the web. He has been a speaker on Search Engine Optimisation, Online Advertising, Email Marketing and Social Media Marketing at leading industry conferences and events in Italy. As a Digital Marketing Coach, he has developed and delivered full day Digital Marketing trainings to help educate hospitality professionals on Search Engine Marketing. Marco has also lectured on Digital Marketing courses at Bologna Business School (master degree at the oldest university in the world). 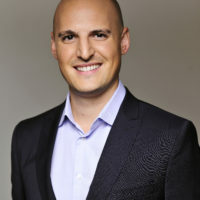 In addition to his certifications as a Google Adwords Professional, Google Analytics IQ and Bing Accredited Professional, Marco has also studied and got certified in Neuro-Linguistic Programming, Business & Team Coaching and Agile Methodologies, which helps him identify unique clients’ goals, barriers and needs, and achieve massive results. 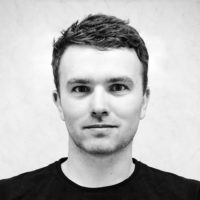 Markus Kettner joined Smartly.io as an Account Manager in 2014. Smartly.io is the leading Facebook and Instagram Marketing Partner, helping its clients automate and optimize their marketing at scale. Today more than 400 customers worldwide trust Smartly.io, which was also recognized as an Excellence in Innovation Winner by Facebook for its Dynamic Image Templates. Markus takes care of the German-speaking Market, focusing on the most advanced performance marketing agencies and e-commerce companies. He also set up the Berlin branch which has now grown to a team of four Facebook experts. Melanie Schlegel, born in 1978 in Schleswig-Holstein, has been indulging her passion for online marketing since 2005. 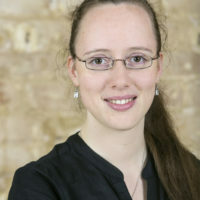 Upon completion of her diploma in sociology, from 2005 to 2008 Melanie Schlegel was responsible for strategic and operative SEA campaigns of numerous clients at eprofessional, a Hamburg performance marketing agency. This was followed by professional stages on the business side of things – from 2008 to 2011, Melanie was responsible for the international SEA strategy of PARSHIP in 14 countries, as well as Gay PARSHIP. 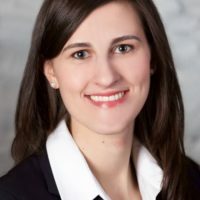 As a leader of business development at pilot GmbH, Melanie was responsible for a sustainable and thorough online marketing strategy development for new clients since 2013 and also for the development of existing clients. 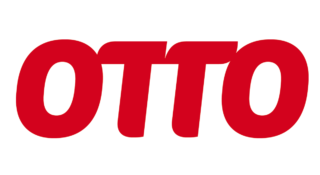 Since July 2014, Melanie Schlegel has been department manager for SEA and PSM at OTTO in Hamburg. 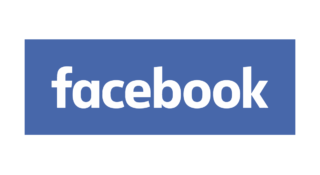 Michael Pietsch has been working as a Client Partner for Facebook’s eCommerce vertical team since 2015. At Facebook, he takes care of the strategic development of some of the most major e-commerce clients in the market. Michael has been a passionate performance marketer since leading the eSales department at E-Plus Mobilfunk back in 2003. Here he established all main online marketing channels as a part of E-Plus’ online marketing mix strategy. Starting 2009 Michael jumped into the Affiliate Marketing world by leading the Publisher Sales department at Zanox in Berlin for more than 4 years. Miriam is working at Google Hamburg as a Product Specialist and business owner for Google Attribution & Measurement Solutions covering the German, Swiss and Austrian markets as well as Eastern Europe. As part of her job Miriam is responsible for launching and optimizing new advertising products, such as AdWords Attribution, Cross-Device solutions and Online-to-Offline measurement together with the Google Engineering and Product Management teams. Prior to her current role Miriam worked as a key account manager at Google’s European headquarters in Dublin where she also got her university degrees in European Business and International Management. Nico Loges has been active in online marketing since the late ‘90s. At the beginning the focus of his work was on marketing for musicians. In 2011 he started working in the field of performance driven online marketing as “head of” all marketing channels for a big German online shop in the ironmongery industry. In the middle of 2014 he changed sides and joined the agency world. At web-netz Nico serves clients in the fields of search advertising and display performance/programmatic. 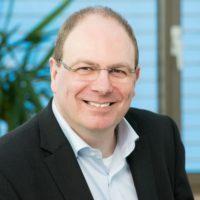 In addition, he is an author and has published professional posts for the book “Leitfaden Data Driven Marketing” as well as for his agency blog. On top of that, he is well-known for his speeches and presentations. Conference: Remarketing - Flirt mit dem User. Abfuhr, Affäre oder ewige Treue? 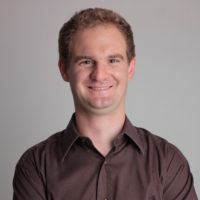 Raphael Pollak works as Head of Paid Search for Project A. Project A is a Berlin based investor and operational venture capital fund with a focus on the areas of e-commerce and marketplaces, digital infrastructure solutions and software as a service. With a team of nearly one hundred specialists in the areas of IT & product, business intelligence, online marketing and organization building, he helps founders to build sustainably successful companies. Together with the Paid Search Team, he supports early-stage & late-stage ventures on a strategic and operational level. The spectrum of support ranges from initial account-, process-, tracking- & reporting-setup to internationalization- & automation-help, as well as inhouse competence building. Following his principle “target ideas, not search terms”, he sees paid search not only as an integral part of the marketing & growth mix, but also as an answer to the individual & intended communication of a potential customer. 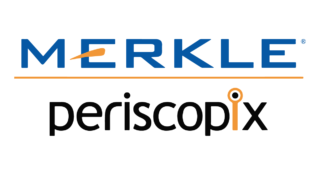 Tom McCarron is Head of Academy at performance marketing agency Merkle | Periscopix. 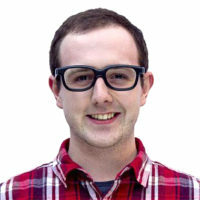 He’s specialised in pay per click marketing for 4 years and now leads the agency’s PPC training team – ‘The Academy’. Working across hundreds of client accounts in a wide range of sectors, Tom oversees the development of internal training ensuring that new recruits grow into fully fledged PPC experts. He studied Consumer Psychology before stumbling upon PPC and has been hooked ever since. He’s previously spoken about PPC at King’s College London, UCL, and Cass Business School. 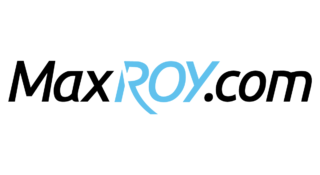 Tomasz Frontczak is co-founder of MaxROY.com (the biggest internet marketing training company in Poland) and one of the first Google AdWords Certified Trainers in CEE. He is also the author of 2 Polish bestsellers about e-marketing (his first book was published in 2006). In addition, since 2014 he has had the immense satisfaction in co-building DietLabs.co as Head of Marketing. DietLabs.co develops and makes available lifestyle tools in diet-care and motivation to help people make the right choices in their diet. Clicks are still one of the most important currencies in digital marketing. Whether in regard to Google, banners or Facebook, stationary or generated on mobile – clicks are key. We would like to dedicate a day to the topics SEA, AdWords and PPC. +49 (0)30 61 08 18 94 6. Have a look at our speakers at the PPC Masters 2019! PPC Masters © Copyright AKM3 GmbH. All Rights Reserved.